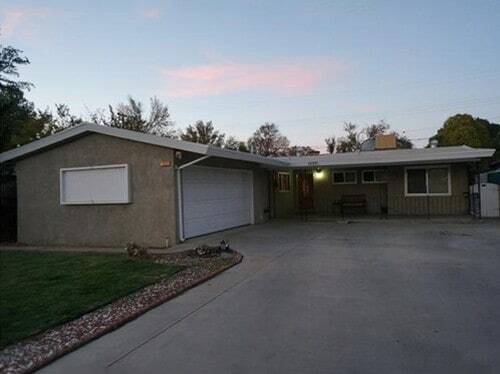 This single-family property is a 4 bedroom, 2 bathroom house built in 1955. Total square footage of the property is 1,257 s.f.,while the whole lot is 6,733 s.f. The real estate investor purchased the property and kept it as a rental.